COTRI Director Prof. Dr. Wolfgang Georg Arlt was interviewed on CNBC Asia on March 15 to share his thoughts on the topic of ‘the changing dynamics of Chinese outbound tourism’. Sharing his analysis of the current status of the Chinese outbound tourism market, Prof. Arlt underlined the significance of the fact that more than half of the 145 million border crossings made by Chinese nationals in 2017 were made beyond the Greater China region. 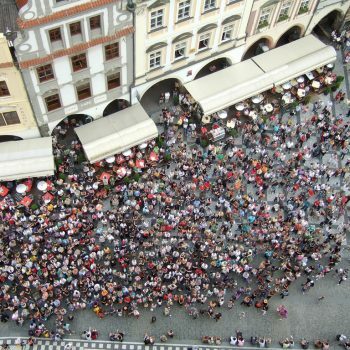 Asked about the type of Chinese outbound tourism being seen around the world, he cited the growth in individual travellers who are more interested in staying longer in one place and seeking deeper engagement with the local culture. This pattern, he emphasised, has also been driven by the improved tourist visa policies provided to Chinese nationals by ever more countries, as well as growing numbers of international flights from second and lower tier Chinese cities. 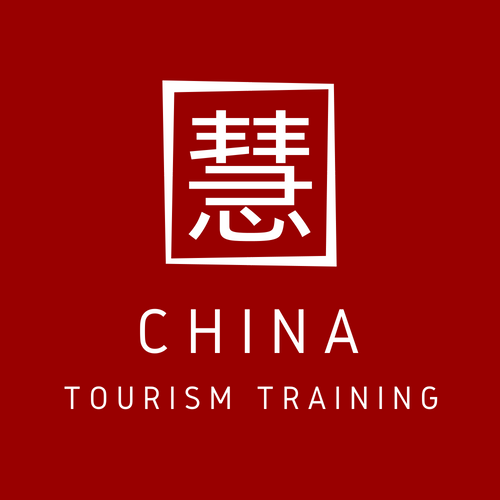 To watch a segment of Prof. Arlt’s interview on ‘the changing dynamics of Chinese outbound tourism’, please see the following link. 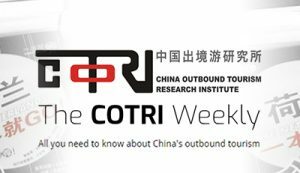 For up-to-date data related to the Chinese tourism market, please see the China outbound latest page on the COTRI website.